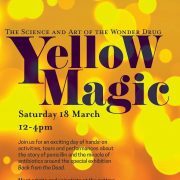 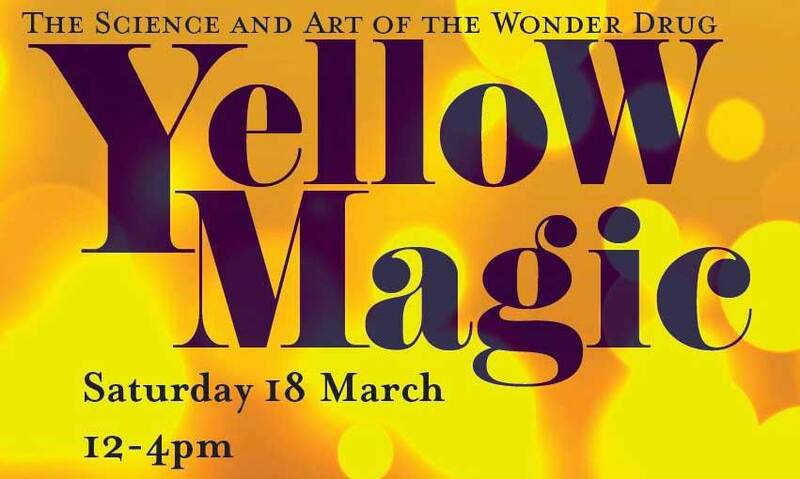 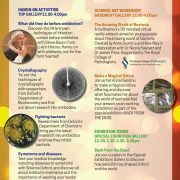 For British Science Week Oxford’s Museum of the History of Science ran a special event called Yellow Magic about the story of penicillin, and featuring artists and scientists “at the cutting edge of medical research”. 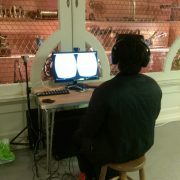 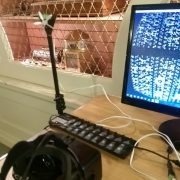 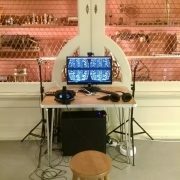 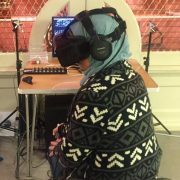 Alex May and Anna Dumitriu exhibited the latest version of their virtual reality artistic exploration of bacteria and whole genome sequencing featuring bacterial smells that were blown towards the participant using fans that were digitally synchronised to the virtual experience. 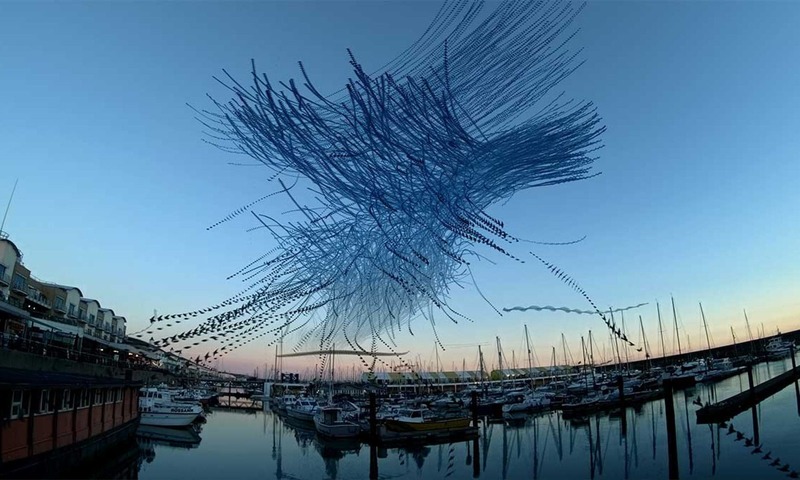 The new version of the work was made in collaboration with Dr. James Price and Dr. Nicola Fawcett and funded by the Royal College of Pathologists.